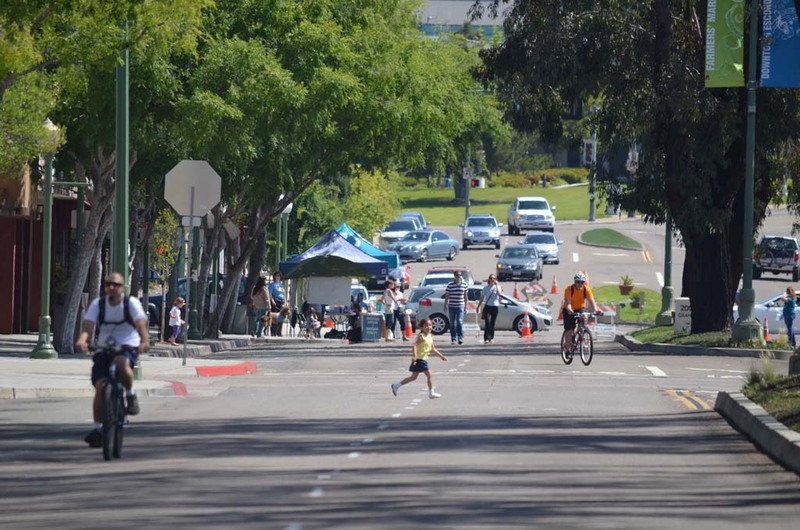 ESCONDIDO — Walkers, joggers and bicyclists were able to let their guard down and not have to look both ways while trying to cross the street on Saturday. 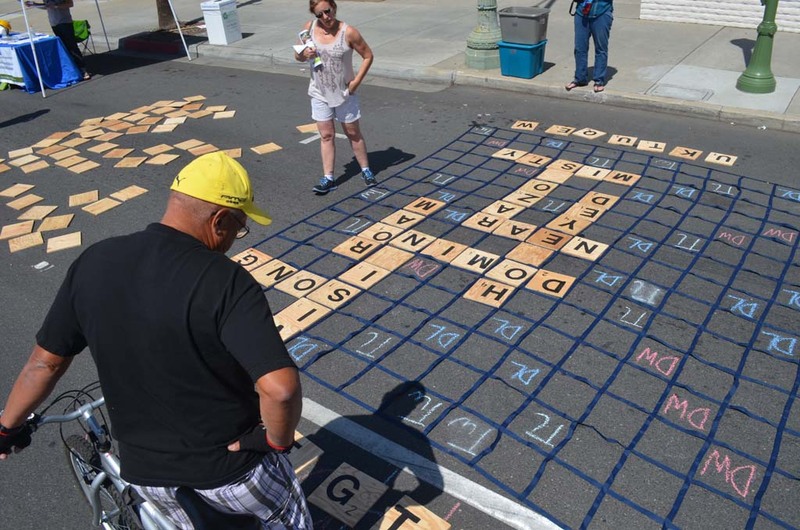 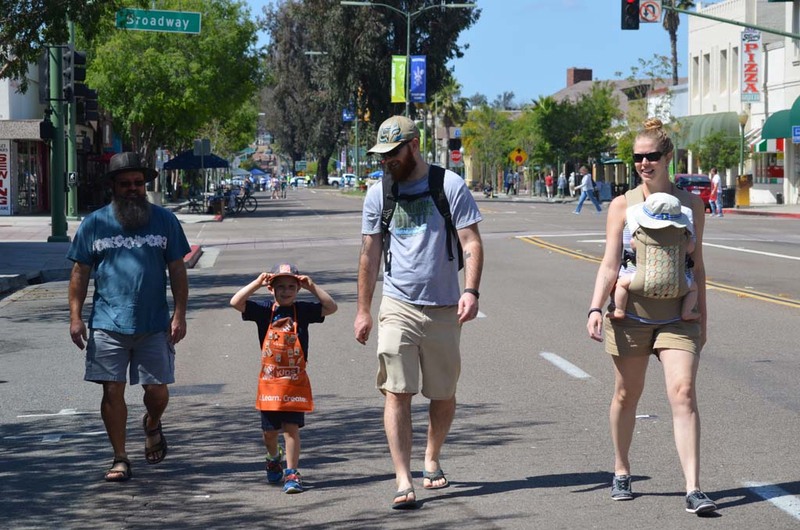 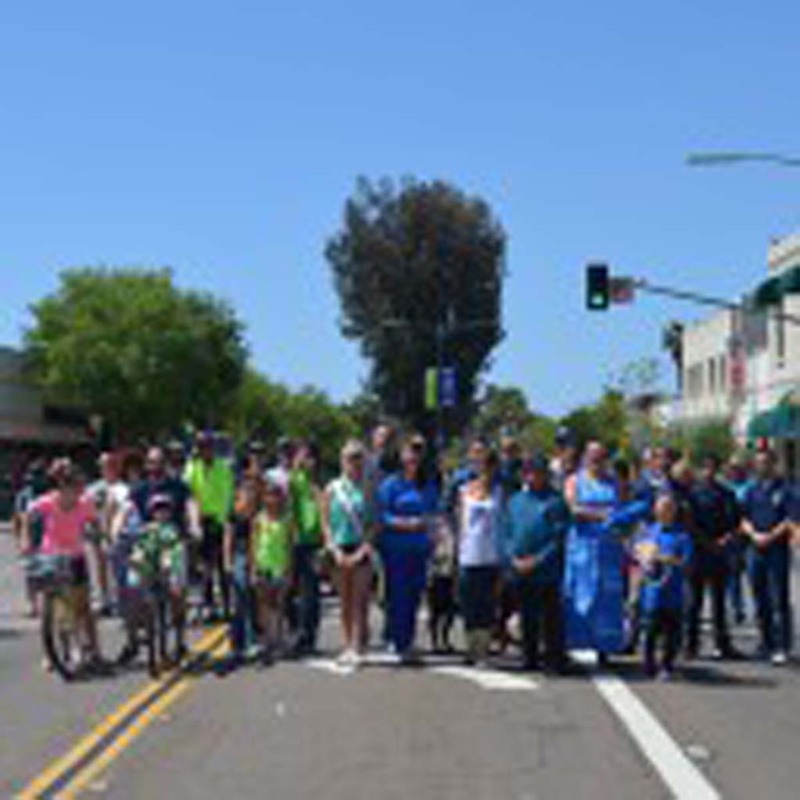 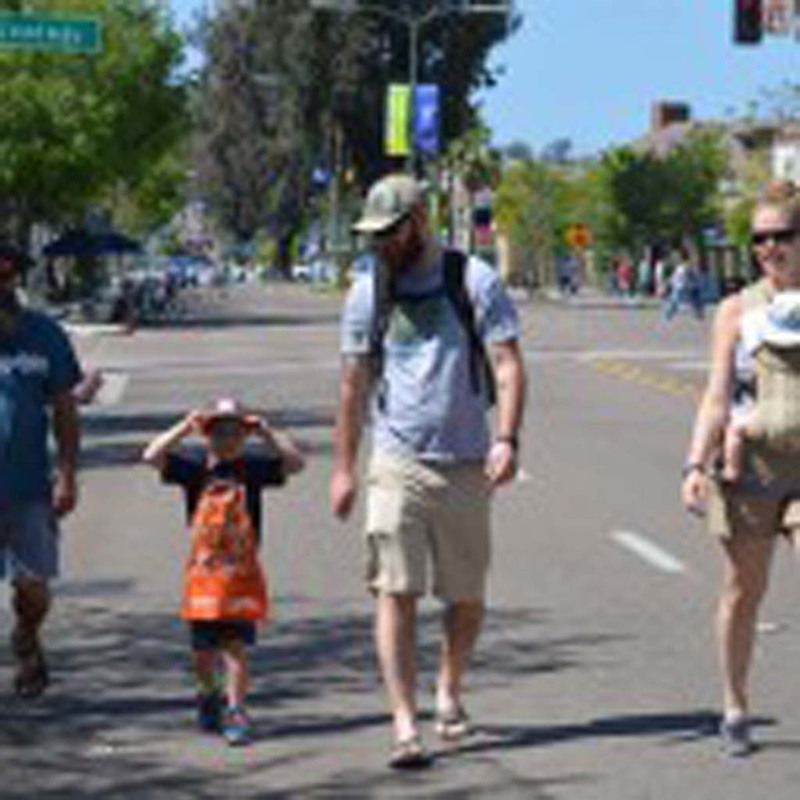 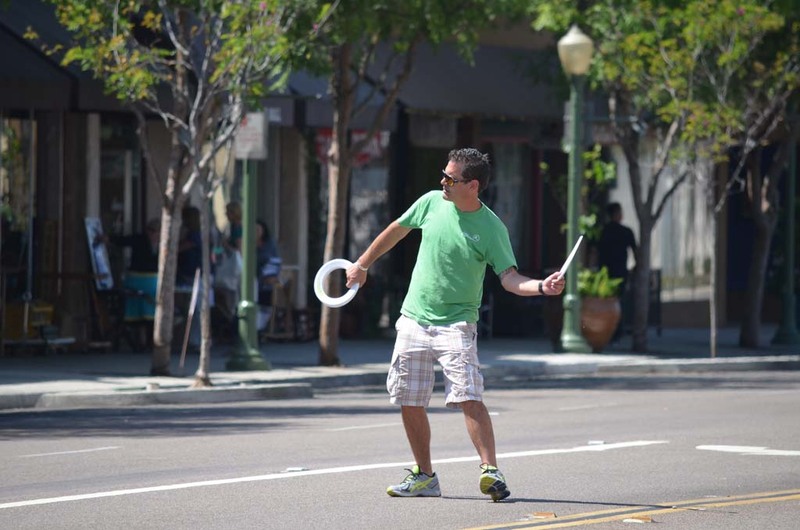 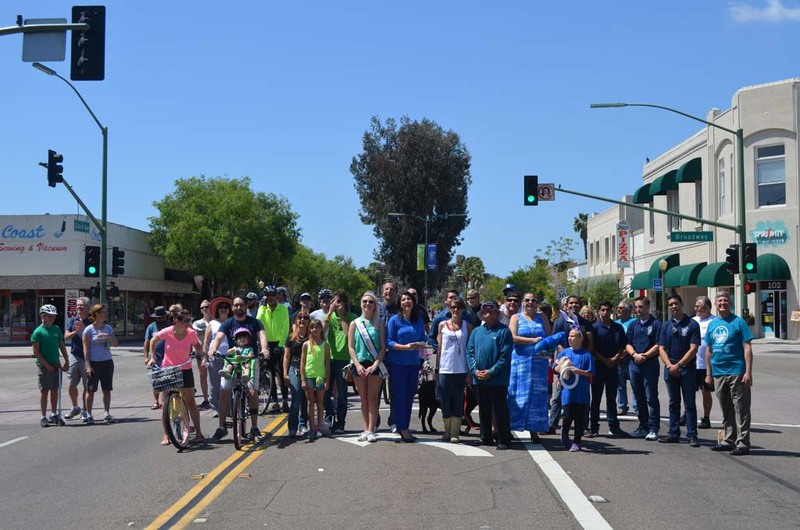 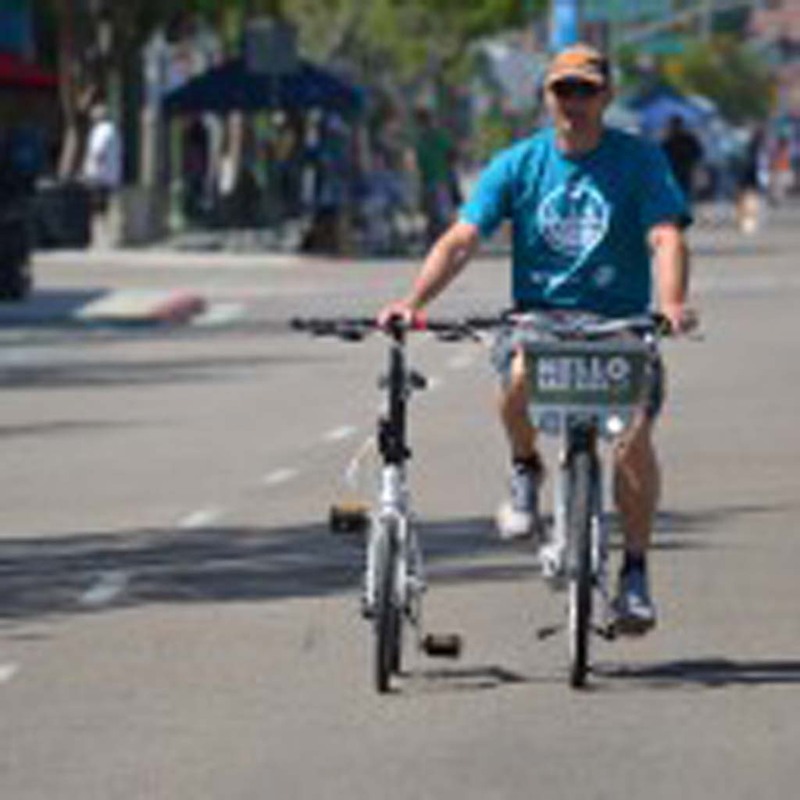 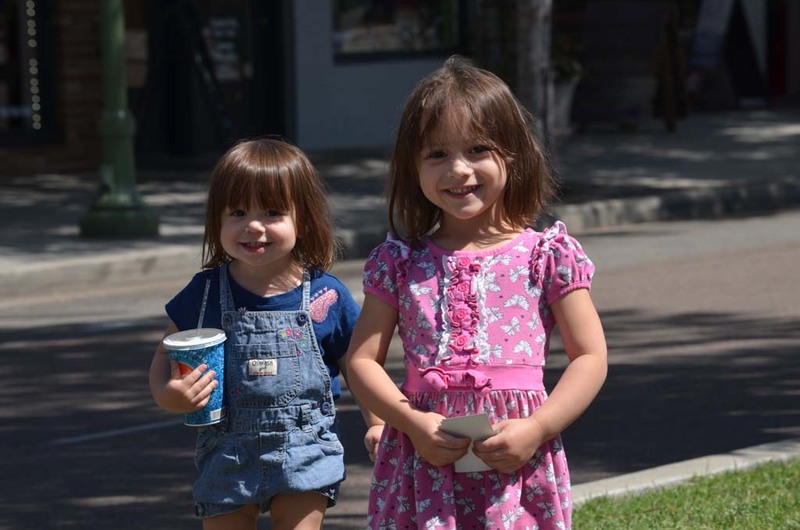 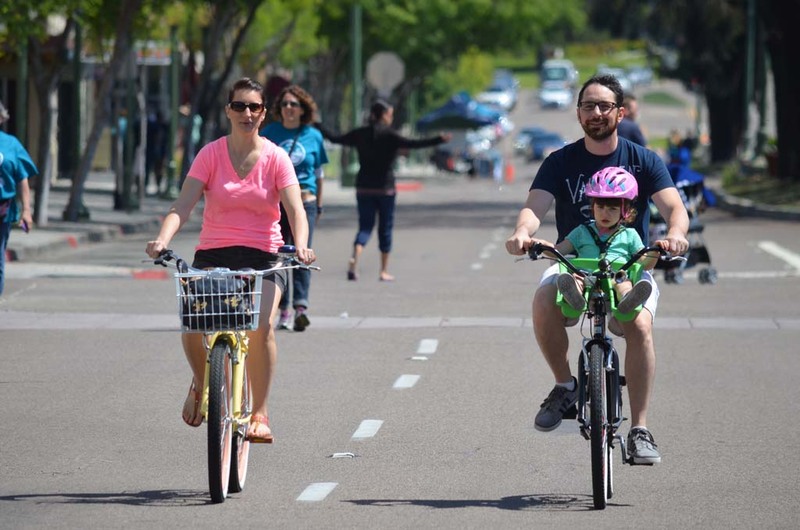 That’s because a mile stretch of Grand Avenue in downtown Escondido was closed off to all vehicles for the city’s first ever participation in the Ciclovia movement. 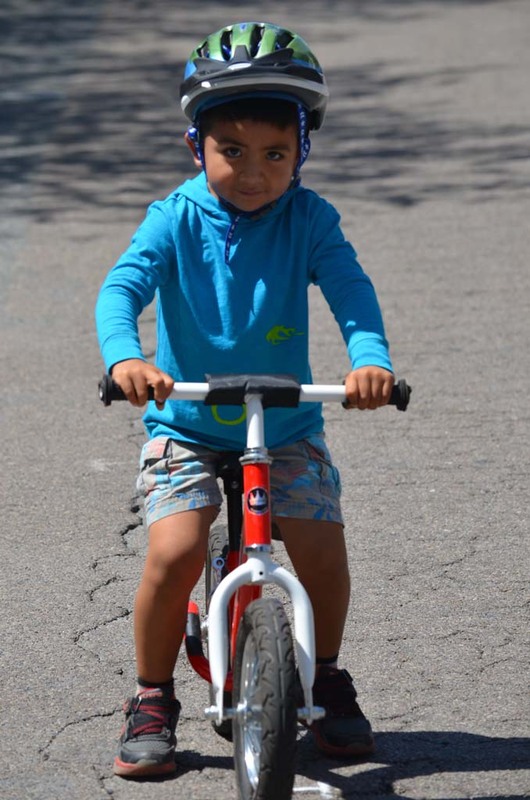 The event, which seeks to promote healthy living, began in Bogota, Columbia in the 1960s and has since caught on in cities around the U.S. 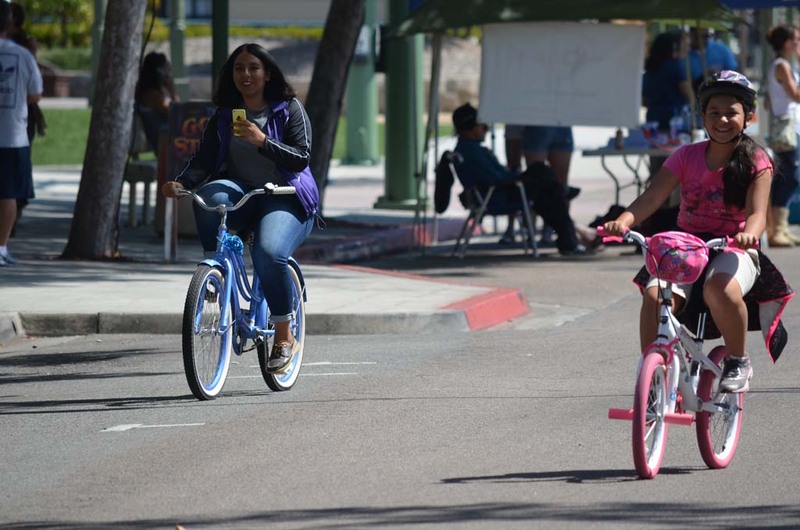 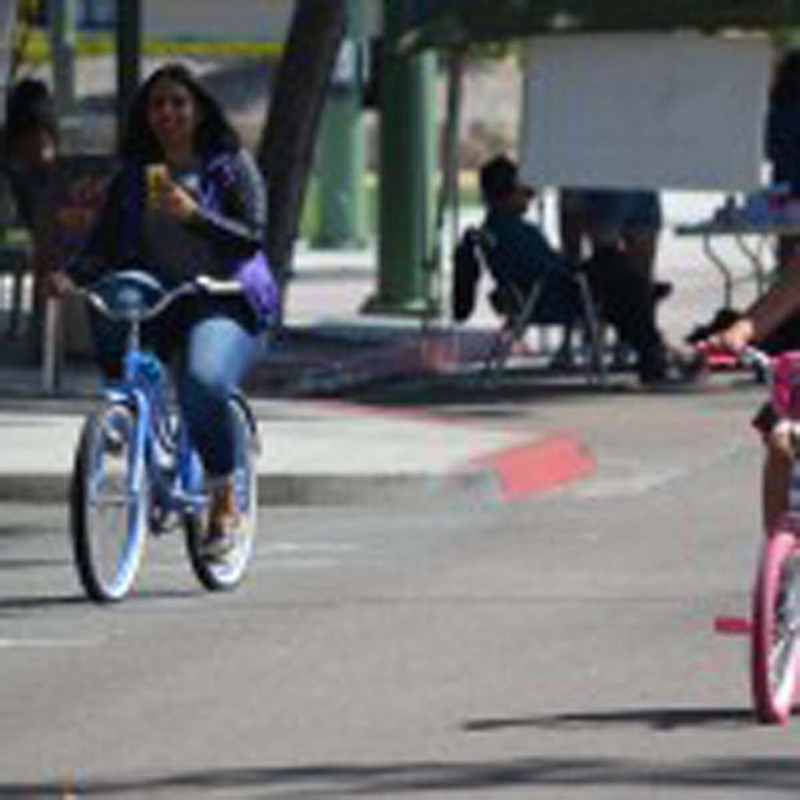 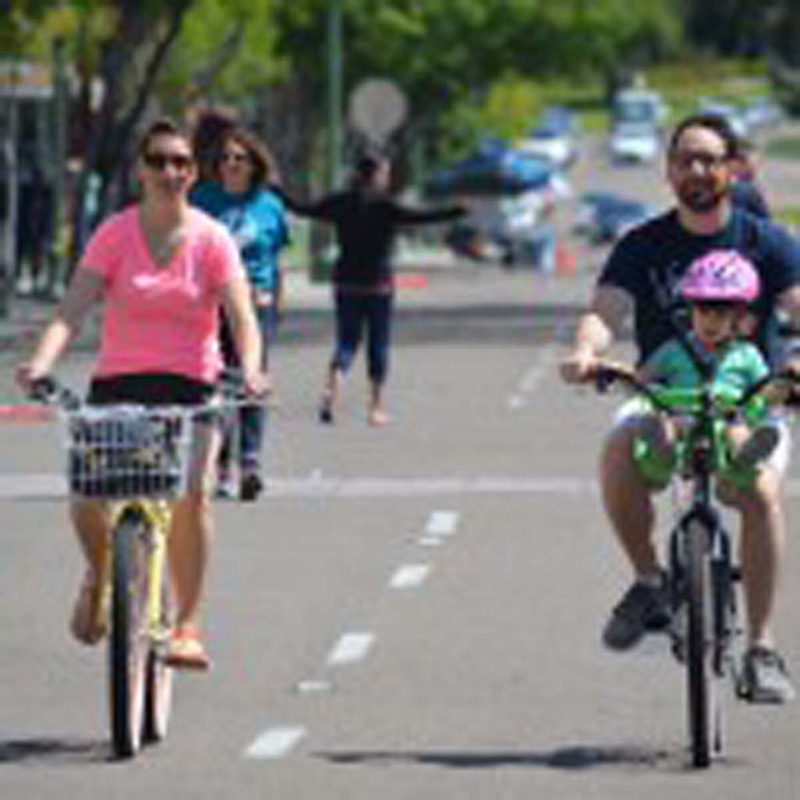 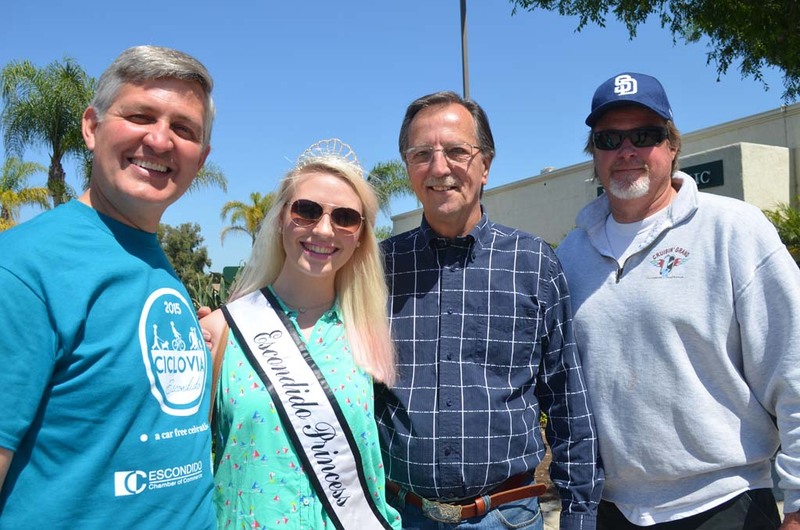 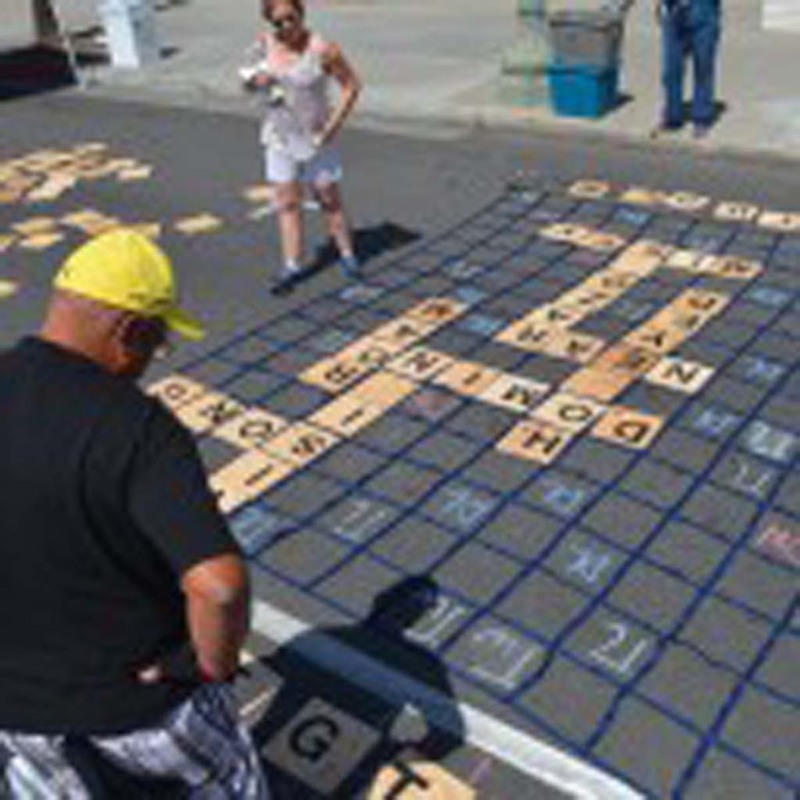 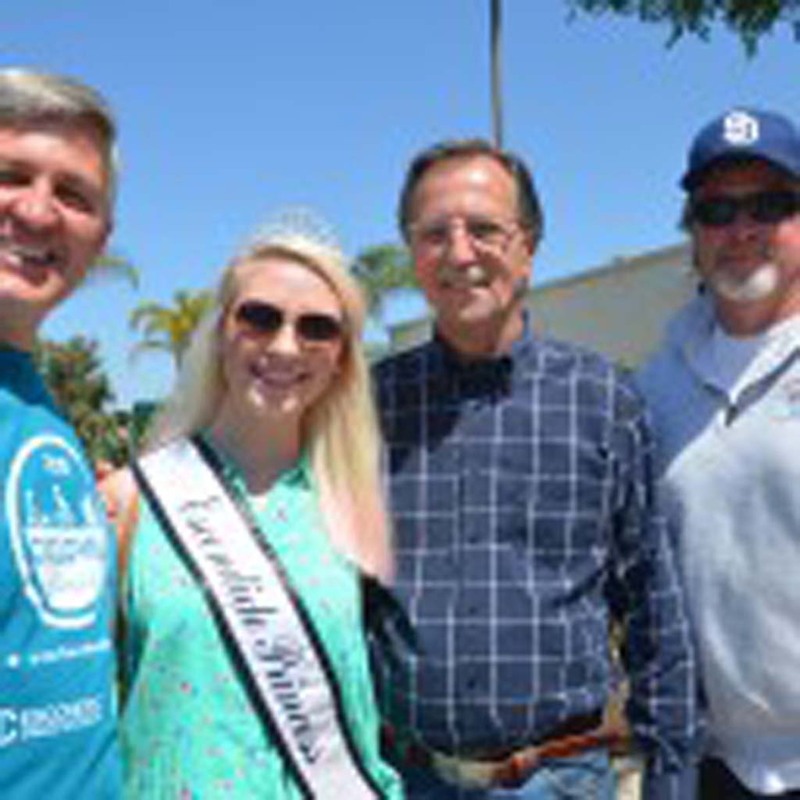 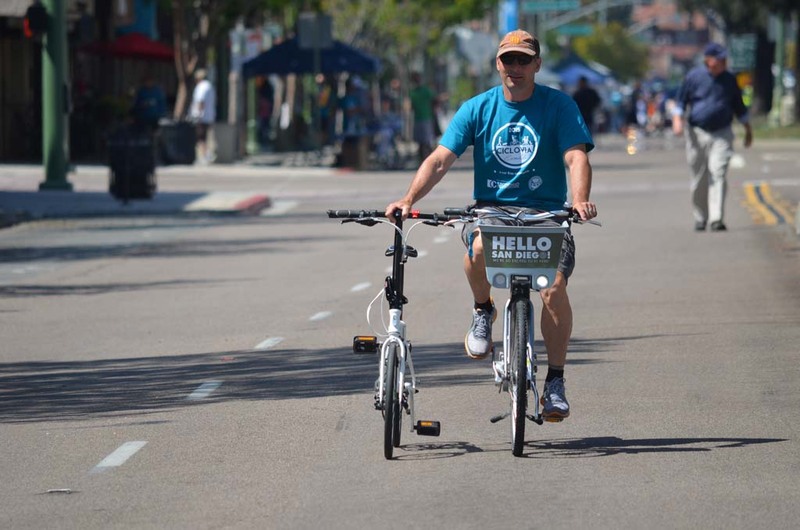 The Escondido Chamber of Commerce and the county of San Diego put on CicloviaEscondido.